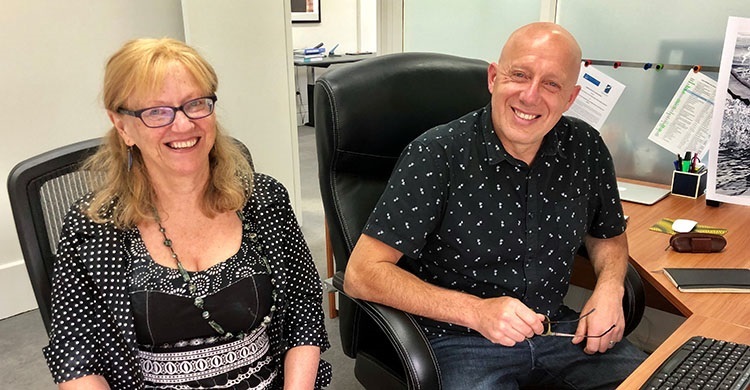 Bonn/Hobart, 5 December 2018 – Christine Bogle has just taken over the reins at the Secretariat of the Agreement on the Conservation of Albatrosses and Petrels, replacing Marco Favero. Christine, who is from New Zealand, used to be a diplomat, serving in Peru, Italy, Spain, Tonga and Mexico - the last three as Head of Mission. During her time with the New Zealand Ministry of Foreign Affairs and Trade, she became interested in multilateral diplomacy, especially in the environmental field, which stands her in good stead for her new post. Christine is a graduate of Victoria University of Wellington, with an MA (First Class Honours) in French and a BA (First Class Honours) in English. She is also a fluent speaker of Spanish. Before taking up the position with ACAP, she was a fulltime PhD student at Victoria University. Her PhD thesis in Political Science is now under examination. The ACAP Secretariat is based in Hobart, Australia and the Agreement has 13 Parties, covers 22 albatross and 9 petrel species and came into force in 2004. More information on ACAP can be found on its website. Un río neozelandés, el primero reconocido como "persona jurídica"